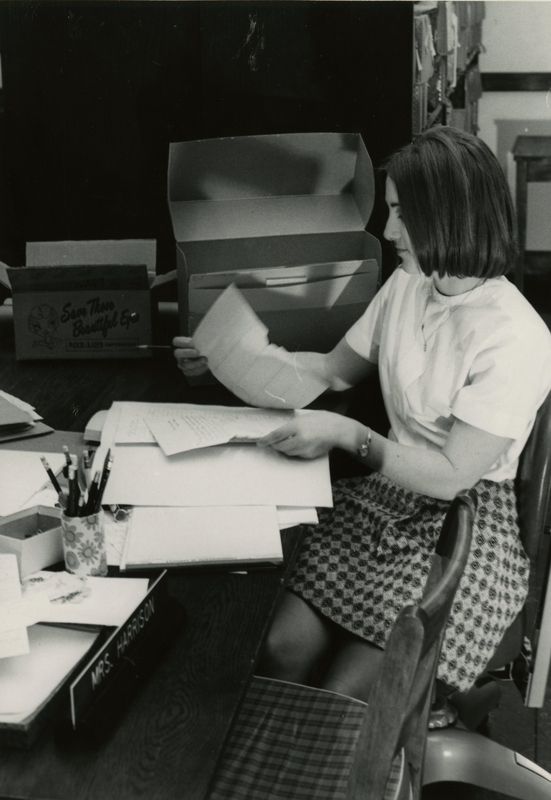 WKU Archives is a closed stack collection of records created by and about WKU, its faculty, staff and alumni. Materials are arranged in Record Groups that correspond roughly with the organization chart of the university. Contact archives@wku.edu for more information regarding unprocessed record groups. This list is arranged roughly by record group number.